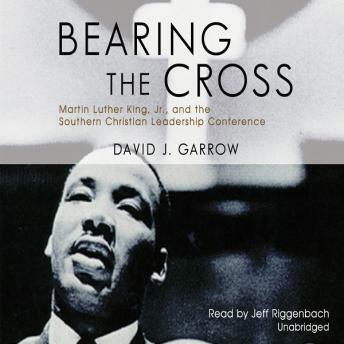 For this Pulitzer Prize-winning biography of Martin Luther King, Jr., David J. Garrow had unrestricted access to King's personal papers and thousands of pages of FBI documents relating to the most radical uprising of American history. Based on more than 700 interviews-with King's closest surviving associates and with the lawmen who worked against him-Bearing the Cross is a compelling and intimate narrative. Hard to read because it has a lack of flow. But the quality of information is amazing. Very needed for researchers! !